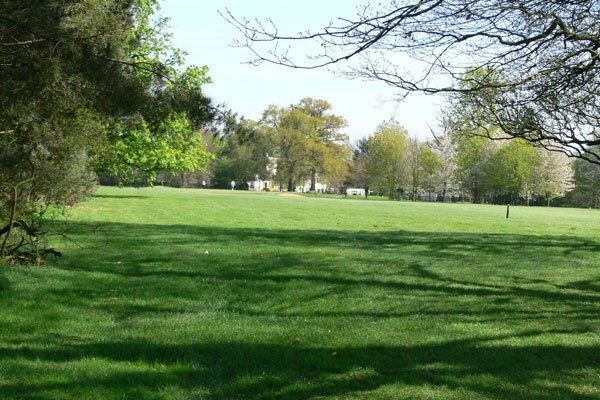 Set at the Wavendon Golf Academy on their 567 yard, Par 31, 9 hole course, this is a wonderful parkland setting for a game of Footgolf. This Footgolf course opened in 2015 and as such brings a wonderful new addition to the activities available in the Milton Keynes area of Buckinghamshire. The course is open to Footgolfers seven days a week from 9am allowing plenty of scope for fitting in a game. On average the course is taking 30-45 minutes to complete, so good for a quick spot of fresh air and exercise at any point in the day. Footgolfers are welcome to make use of the other Academy facilities which include a bar and restaurant, Sports TV, Wi-Fi, and showers. 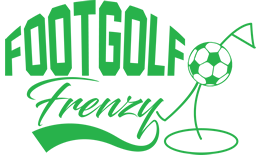 Footgolf is a fantastically fun game that is easy to learn, so if you haven’t yet caught the Footgolfing Bug, head on down and give it a go.